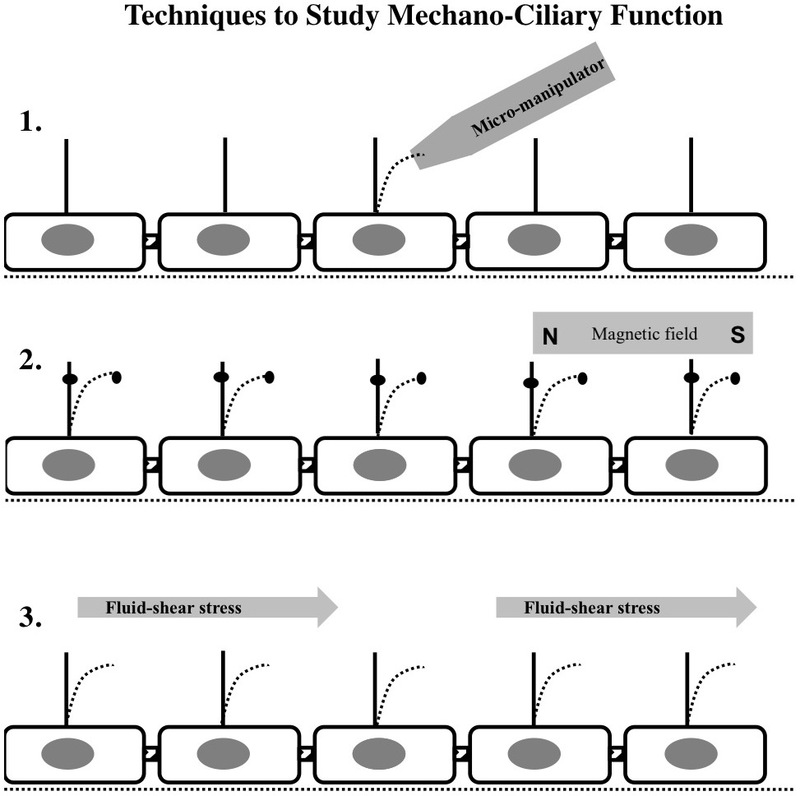 Non-motile primary cilia as fluid shear stress mechanosensors. Methods Enzymol. 2013;525:1-20.